Richter Trial Lawyers | thegoodfirm have over 25 years experience in helping clients with estate litigation in Vancouver. 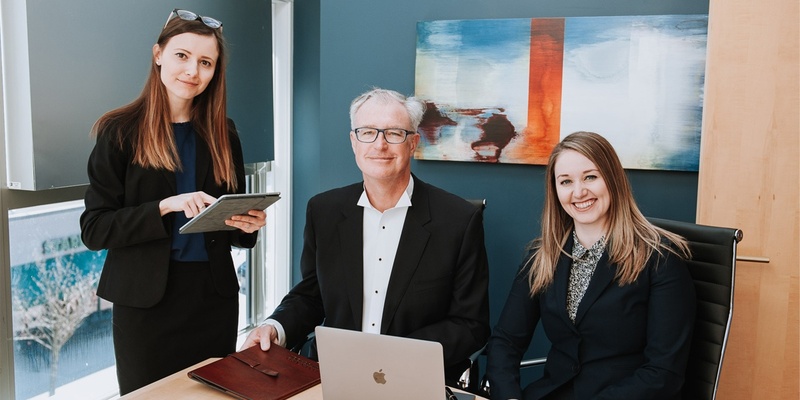 Our firm handles many legal challenges that can arise in a trust or estate at the BC Supreme Court, the BC Court of Appeal, and through mediated settlements. Let our expertise work for you. Why do you need an Estate Litigation Lawyer? Every situation is unique and we encourage you to contact us for a consultation with one of our lawyers to explain the law, how it applies to your situation and what your options are. Our firm has extensive experiences handling estate litigation matters at the BC Supreme Court, the BC Court of Appeal and in alternative dispute resolution . Our work includes opposing and applying for applications for probate, wills variation claims, applications to be appointed executor or have an executor removed, defending claims made against executors, beneficiaries or estates, applying for proof of a will in solemn form; claims involving competing wills, and recovering missing assets. Have you been left with multiple wills or a will and a codicil? Vancouver Estate Lawyers are here to help. Section 58 of WESA.